A lucky dip of six fertilised eggs. From the following selection of breeds each pack of eggs will include at least 3 different breeds and no more than 2 of the same breed. The laying hens live in spacious runs and are fed on top quality Garvo breeders pellets. Fertility rates are constantly monitored. 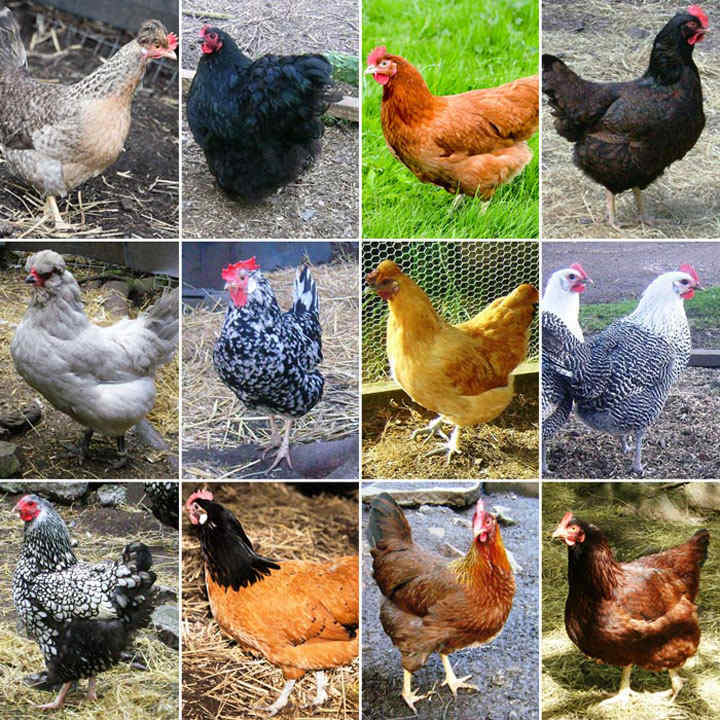 The breeds are: Buff Orpington, Columbian Blacktail, Cream Legbar, Double Laced Barnvelder, Exchequer Leghorn, Gold Top, Lavender Araucana, Rhode Island Red, Silver Campine, Silver Laced Wyandotte, Vorwek, Welsummer. Eggs are posted in purpose made polystyrene boxes and are well protected. When you receive your eggs, they will be numbered showing which breed run they come from and the numbers can then be cross-referenced to a sheet enclosed with the eggs. This will tell you which eggs are from which breed of chickens.